Tim Fleischer has the story. 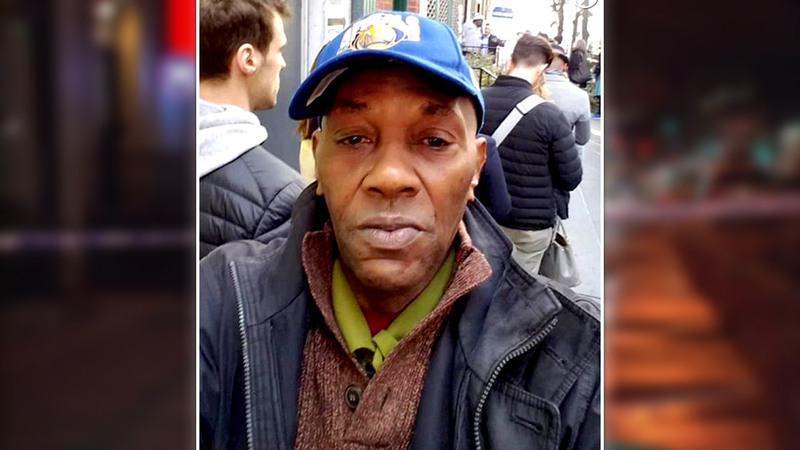 MIDTOWN, Manhattan (WABC) -- A white Army veteran accused of killing a 66-year-old black stranger because of his race in Midtown Manhattan was formally indicted Monday, with upgraded charges. James Harris Jackson, 28, appeared in court and was charged with first- and second-degree murder as an act of terrorism, second-degree murder as a hate crime and criminal possession of a weapon in the stabbing death of Timothy Caughman. This is the first time the Manhattan District Attorney's office has ever charged a defendant with murder as an act of terrorism since the Murder 1 statute was revised the week after September 11, 2001. "James Jackson prowled the streets of New York for three days in search of a black person to assassinate in order to launch a campaign of terrorism against our Manhattan community and the values we celebrate," District Attorney Cy Vance said. "Last week, with total presence of mind, he acted on his plan, randomly selecting a beloved New Yorker solely on the basis of his skin color, and stabbing him repeatedly and publicly on a Midtown street corner." Investigators say Jackson came from Maryland to New York, in his words to police, ""to kill black men." He made no statement Monday. Jackson's attorney says he may consider obvious psychological issues in the case. "James Jackson wanted to kill black men, planned to kill black men, and then did kill a black man," Vance said. "He chose Midtown as his crime scene because Manhattan is the media capital of the world, and a place where people of different races live together and love one another. We must never take for granted New York's remarkable diversity. We must celebrate it, protect it, and refuse to let violence and hate undermine the progress we have made as a city, a state, and a nation." 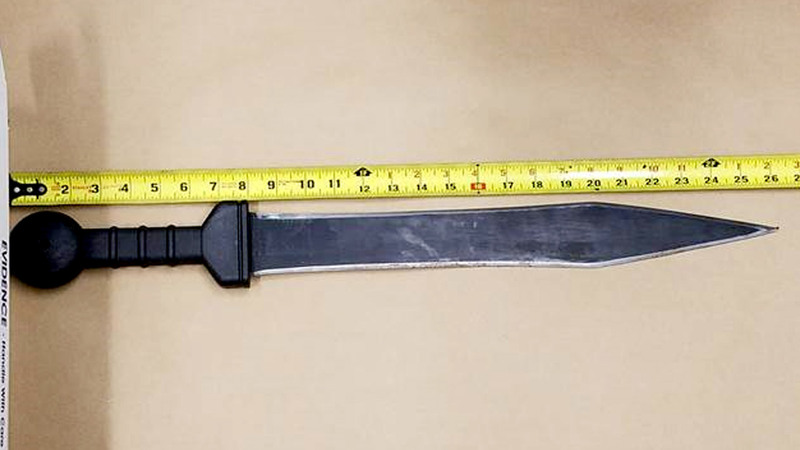 Authorities said Jackson walked into the NYPD substation in Times Square and announced he was wanted in the stabbing that happened 24 hours earlier. "I just can't believe this happened this way," said Carl Nimmons, a friend of the victim. "He had to go out like that. You know? Somebody just hate black people. It's unbelievable." Caughman was stabbed in the chest and back. The victim then walked more than a block to the Midtown South Precinct, where he collapsed at the front desk. He was rushed to Bellevue Hospital, where he was pronounced dead. "It tore me up," Nimmons said. "It really tore me up. Every time I think about it, think about him getting stabbed like that." In Baltimore, Jackson's neighbors held a vigil in honor of Caughman Sunday. They said the crime should not reflect their community, but the vigil turned into a shouting match between participants and hecklers.